The long-standing relationship between Rockhurst University and Research College of Nursing comes to an end, what’s to come for these institutions? 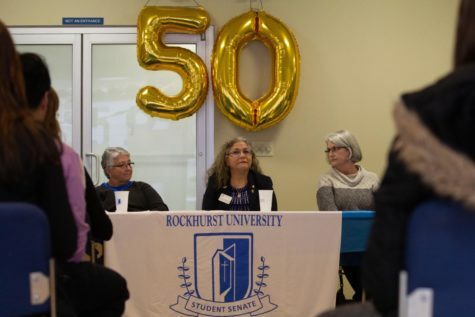 It has been six months since students in the joint nursing program between Rockhurst University and Research College of Nursing learned that the two academic institutions were ending their nearly four-decade relationship. 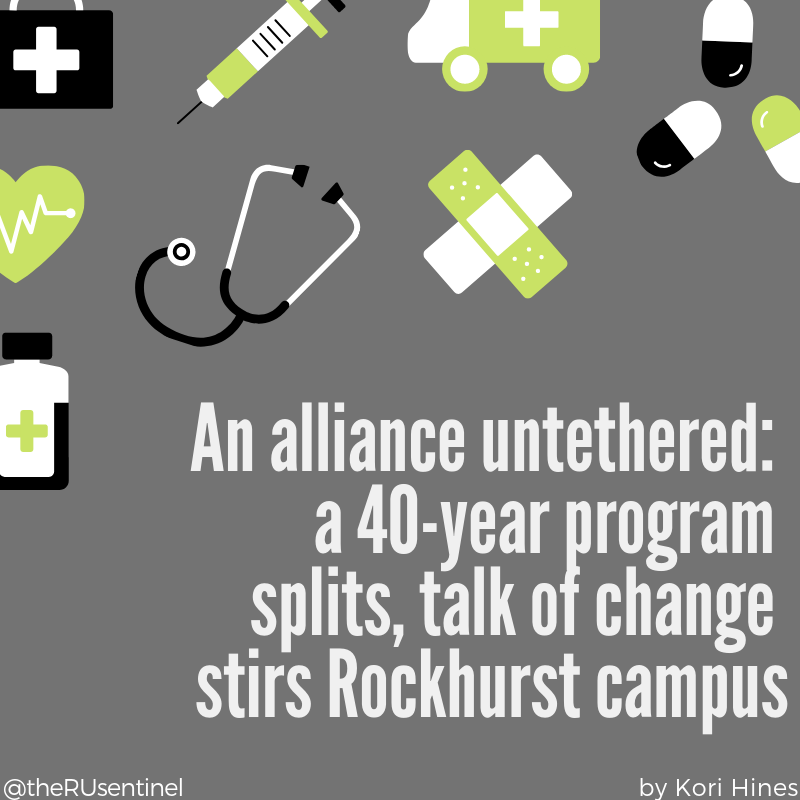 The time since has provided some insights into what caused the split, and what it means for both current and future nursing students at Rockhurst, though questions remain. Nursing students who spoke to The Sentinel expressed a mixture of sadness, frustration and uncertainty about the split. 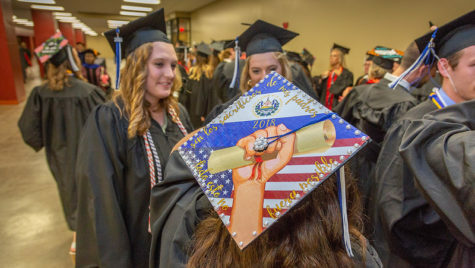 Long an anchor enrollment program, producing upwards of 2,000 graduates throughout its history, what nursing at Rockhurst might look like in the future — and whether it may move onto campus — is still an open-ended discussion, university officials said. “For nearly 40 years, Rockhurst University and Research College of Nursing have partnered on a direct-entry nursing program…After careful thought and consideration, our two institutions have made the amicable decision to end the agreement in its current form,” read the joint statement. For at least the next two years, the message to prospective students will be that Rockhurst is no longer accepting admissions into a direct-to-BSN degree program, but instead is offering a pre-nursing program. “We will work with [students] to get into a nursing program of their choice toward the completion of their bachelor’s degree,” said Matt Ellis, Rockhurst’s Associate Vice President of Enrollment, including RCON’s now-fully independent BSN degree program. Thad Wilson, president of RCON, responding to emailed questions from The Sentinel, said the nursing school has been discussing financial changes for at least three years, long before his arrival in July 2017. Those conversations included separating RCON from Rockhurst. To run its programs, Research College of Nursing is financially dependent on Research Medical Center, which belongs to Hospital Corporation of America. HCA has a wide network in the Midwest, owning several hospitals and providing nursing students with scholarships and job opportunities. Due to the relationship between those three organizations, RCON funding can be affected by accreditation mandates that come from HCA. 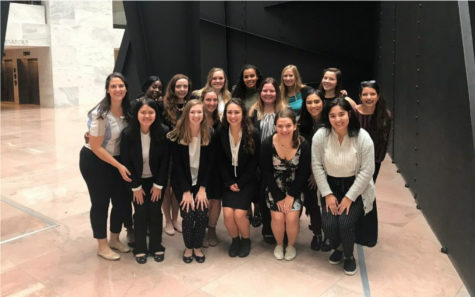 Recently, one such mandate forced RCON to become an independent organization, meaning the nursing school needed to separate itself from Rockhurst. “Discussion around this change led to several options, including moving RCON to Rockhurst. However, after extensive discussion of the pros and cons, the RCON Board voted to not move to [Rockhurst],” Wilson said. Initially, the Rockhurst Admissions Office opted to delay admissions notices for prospective students as the separation process played out. In the first week of October, once the office was made aware of the final decision regarding Rockhurst’s future nursing plan, admission decisions were sent. In an effort to be “as transparent as possible,” each prospective nursing student also received personal emails and phone calls to ensure all their questions were answered, said Micaela Lenhart, director of Undergraduate Admissions. How is the split affecting current nursing students? While there was an emphasis on answering questions of prospective students, current students felt left in the dark. Early in the fall semester, rumors swelled among upperclassmen about impending changes to the collaborative nursing program. 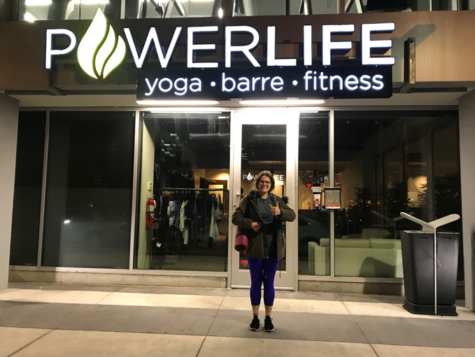 Slater, a senior, first learned of the program changes by chance, while she attended a freshman advisor gathering during the first week of fall semester. “They made the announcement to the freshmen. If I did not attend this meeting, I would have found out the following week, with the rest of the senior class,” she said. Vince Rosqueta, ’21, said he had no such interaction with Wilson, or anyone else from either college, but instead learned of the program’s dissolving from his dad, who works at an HCA hospital and had heard rumors of the split a week before the decision was known to Rockhurst students. The first official word the younger Rosqueta received was at the monthly Rockhurst Student Ambassadors meeting on Sept. 17. 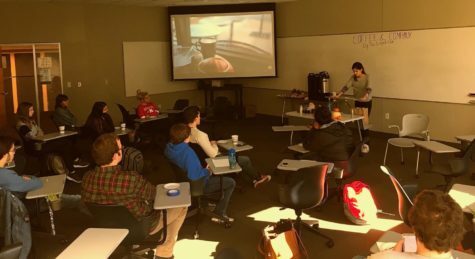 Student Ambassadors, which works out of the Admissions Office, were informed of the change by their advisor, Admissions Counselor Shelby Hennen, ‘18. As liaisons between Rockhurst and prospective families, the ambassadors needed to be made aware of how to address concerns about the split. Several current nursing students expressed the difficulty of understanding the reasons for and the process leading to the separation. Many still have questions about the exact future of nursing on Rockhurst campus. “We just feel like there is a lack of communication between the students and the school, and it should be [the school’s] responsibility to keep their students informed,” Rosqueta said. One rumor that has circulated places Sedgwick Hall as the future home of a nursing school on the Rockhurst campus, possibly forming a center of medical studies by sharing space with the physical therapy and occupational therapy programs. Whether or not that building will be a renovated version of Sedgwick – or an entirely new facility – had not been determined. The university envisions developing its own BSN program within the next two years, and is currently seeking accreditation. A possible structure for all health science facilities would involve a “comprehensive campaign,” Frohoff said, “not just buildings, but scholarships too.” Rockhurst would want a “significant investment” from donors for such a project, she added. For now, Rockhurst will work with current nursing students to be accepted into nursing programs of their choice toward the completion of their bachelor’s degrees, Ellis said. “We are optimistic that Rockhurst students will choose Research for their nursing education, when they are ready to begin the clinical portion of their education,” Wilson said. Some students are more skeptical that those interested in nursing will choose Rockhurst at all. To make up for the loss of nursing student enrollment, Rockhurst is making efforts to strengthen other programs. The separation from Research allows Rockhurst to “spotlight other programs,” Lenhart said, like the new biomedical physics option and the now-launching Dean Scholars Program. Ellis echoed that sentiment, saying the situation offers an opportunity for “important diversity in academic disciplines outside of nursing.” That includes a more robust focus on strengthening retention, removing financial obstacles for strong students and bringing Rockhurst closer to the Jesuit mission by pursuing goals that existed before the split. As it stands, the nursing Class of 2022 will be the last to graduate from the collaborative Rockhurst and Research program. “I would not be who I am today if I didn’t have the opportunity to attend both Rockhurst and Research all four years of college. 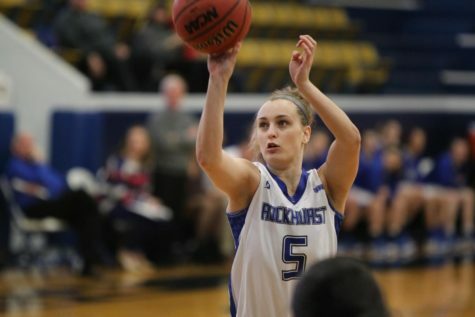 I would not have chosen to come to Rockhurst if there was not an opportunity to graduate from Rockhurst with a nursing degree from Research,” Slater said. Although the two institutions are parting ways, the colleges share at least one sentiment: “We leave on the same terms in which we entered into this partnership – with a mutual level of respect and gratitude,” reads the last line of the August faculty email.